Welcome to Scholastic Book Clubs! ® & © Norman Bridwell. Kids choose books, and parents submit orders to you. Submit your class order to Scholastic and earn FREE Books and resources for your classroom. The Book Box arrives in your class. The reading excitement begins! 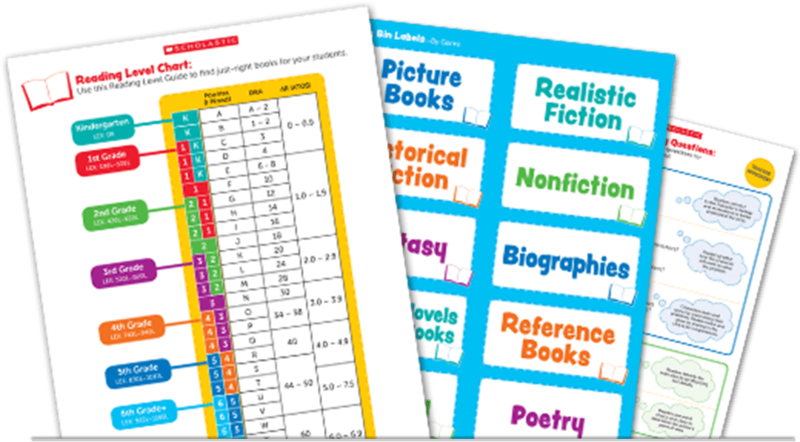 Charts, labels and more to organize all your new FREE Books in a snap! 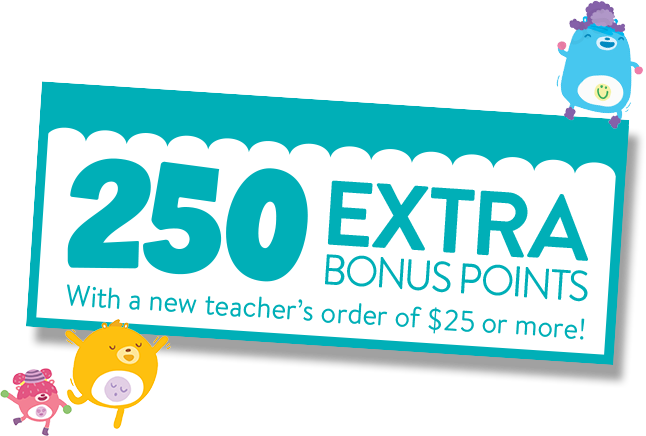 You’ll each get 250 Extra Bonus Points with a new teacher’s first order of $25 or more. Scholastic Book Clubs has made discovering the joy of reading a cherished part of childhood. Handpicked with love by Scholastic editors and literacy experts, the monthly catalogs are filled with the best children’s books for each grade—presenting Book Club teachers with a useful resource to suggest books that match each student’s interests and reading level, and giving parents an easy and affordable way to order the right books that their kids will love. Additionally, Book Club teachers earn FREE Books and classroom resources with every order, which makes growing your classroom library quick and effortless. So if you’re a teacher looking to enrich your curriculum while introducing students to wonderful books they’ll never forget, get started by creating your Book Club teacher account today. As a Scholastic Book Clubs teacher, you’ll have access to the very best children’s books just right for your grade—plus special themed catalogs so that you can offer families a wider selection of books each month that match kids’ interests and reading levels. When your Book Box arrives, it’s a ready-made reading celebration in your classroom every month. It’s like getting the love of reading delivered right to your classroom. Welcome to Scholastic Book Clubs and happy reading!